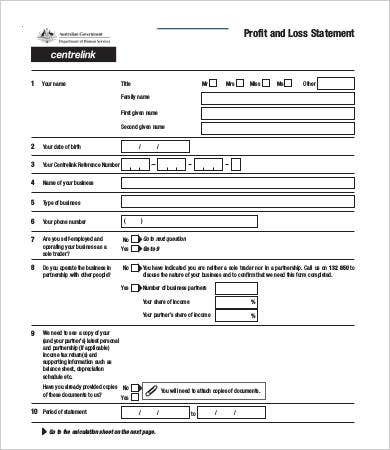 Are you looking for profit and loss template forms? Urgently needing them for your business? We have exactly what you are looking for. There is no need to manually format profit and loss forms because we have a list of templates for you to choose. From the traditional ones to the updated formats, they are of high quality and standards. All you have to do is scroll down and download the format that you prefer. If you are interested, you can also use our Order Form Templates. What Are Profit and Loss Forms? Research defined the said form as a financial statement that summarizes the revenue, costs, and expenses a certain institution made in a specific year. It provides you with an overview of your company’s profit vis–à–vis loss. The form emphasizes the income and expenses of the company or individual for that matter in the case of Self-employment profit and loss. As you see profit and loss forms are used regardless of company size. 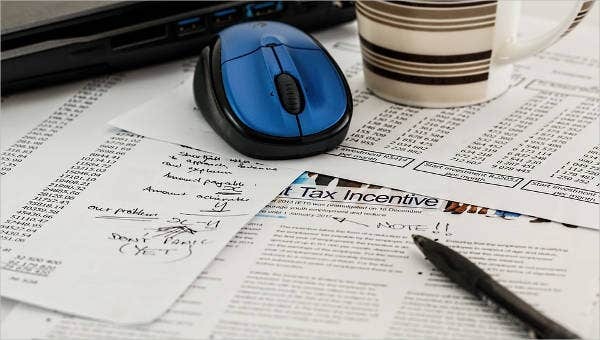 Because economically, the two aspects are used in calculating for revenues. And we all know how relevant revenues are for a company. 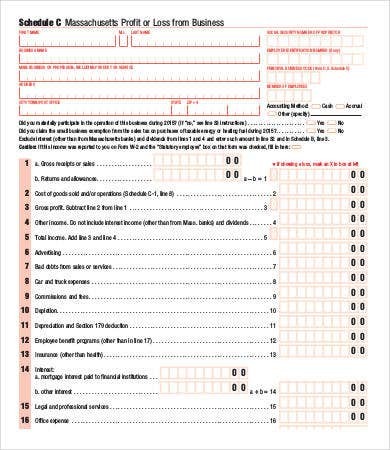 The forms can also be used weekly, monthly, quarterly, or annually. It depends on your preference. Indeed they are documents to invest on. They can give you the idea of the things and decisions to avoid and venture on. 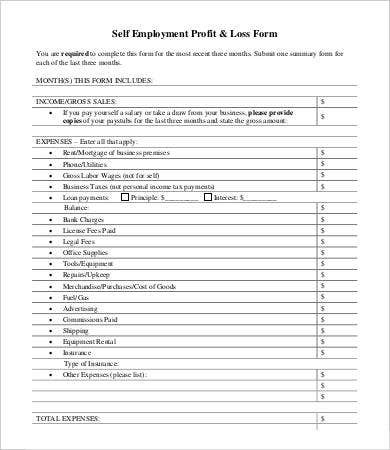 We also have a host of Application Form Templates or HR Payroll Forms for individuals who are working as administrative staff. 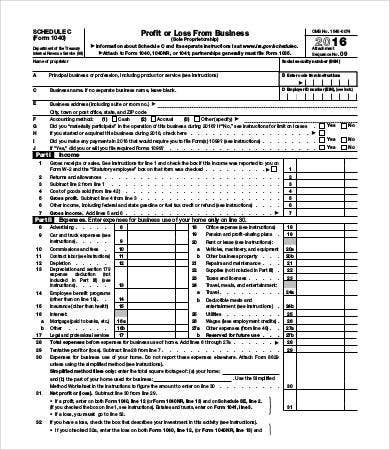 What Are the Uses of Profit and Loss Forms? Can help improve bussines operations. It can truly help improve the dealings of the business because you will be provide of a bigger picture why the business happened to be like that and the reasons behind it. Useful in acquiring assets. It is also used to check the cost of goods. These are just some of the uses of the said form. By downloading our templates, you will save more time and energy formatting your own profit and loss templates. So feel free to use and download them. 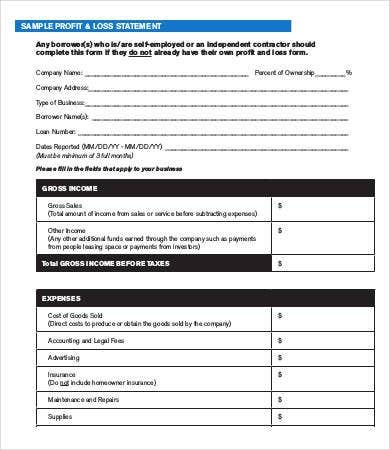 If you’re interested, you can also browse through our Promissory Note Form samples.